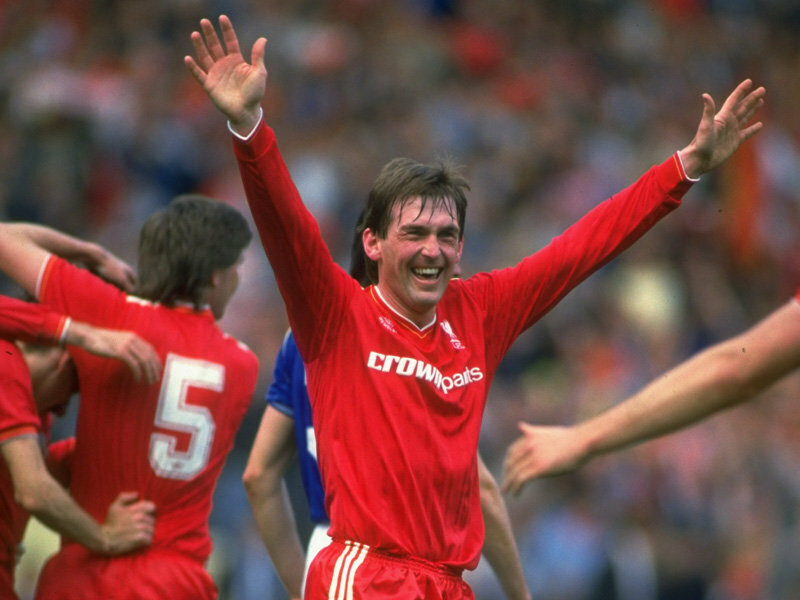 Dalglish was a great footballer and probably the best who ever played for Liverpool. Certainly, Dalglish was the best buy that the club made. He was a great team player, was consistent and rarely missed a game. The perfect target man, he ensured the ball almost always went from him to another Liverpool player. He could do this without relying on the pass back unlike many other strikers. His passes either went sideways or split defences. He is, for many football fans in Liverpool, the ultimate hero. But this does not mean that he would be suitable for the cockloft. No man is a hero to his valet. Spend ten minutes with a taxi driver in Southport and you will often hear a different perspective about the great man. Adrian Beecroft has proposed that sacking people in Britain is too difficult. It appears that you need a reason and thinking of one is just too confusing for our great entrepreneurs who supposedly have the ability to lead us to a new high definition economic plateau. This proposal should make us all angry but this week the sacking of Dalglish has occupied fans more than the erosion of their industrial rights. The annual salary for Dalglish necessitated six figures. The compensation payment is rumoured to be several millions. Supposedly, he was offered an alternative post within Liverpool Football Club. He chose the compensation payment instead. There has been little indignation about the Adrian Beecroft proposal from football fans. Without any flattering smiles from attractive young women, Vince Cable, who is also a member of the Coalition Government, described the proposal as ‘completely the wrong approach.’ This means that he disagrees with it and it will be dropped. We have been fortunate. The single parents who will have to register as unemployed as soon as their marriage explodes into fragments are not so lucky. 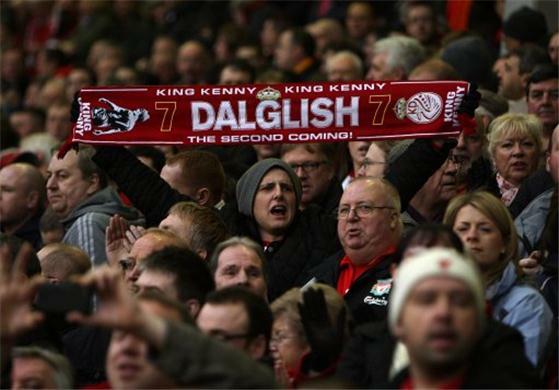 Meanwhile, sacked Dalglish has become for too many fans their Diana. His response to the Hillsborough disaster when he made it a personal responsibility to attend as many funerals as he could should never be forgotten. He demonstrated real valour and worth. But the dismissal of Dalglish has happened now. He is not a victim. Not because he is a bad man but simply because of how the economics of this society work. There are those who receive rewards that can never be justified. It may not be his fault and, admittedly Dalglish only belongs in that category because he was exceptionally talented, but the winners are invariably overpaid and are always able to move on. The ordinary people in low paid jobs whom half the Government want to be able to sack without a reason, they call it ‘no fault dismissal,’ will find themselves in Job Centre gangs chasing part time jobs. In a couple of months, King Kenny would be welcomed on any TV show as a football commentator. Actually, I think he will be better than that and resist the offers. His hostility to the media which has been criticised and may have lost him his job is one of his more admirable qualities. And, no, I am not defending his handling of the Suarez affair. Football is becoming a dangerous distraction. True, I have been preoccupied with rock and roll for all my life. But I hope that these challenges demonstrate that a love of Elvis music and rock and roll can be combined with a sense of political responsibility. The fans who believed that football was important because of its working class roots and the solidarity it created need to open their eyes. Season tickets at a £1000 each have nothing to do with working class unity. Some working class people can afford them but many cannot and the numbers of the disenfranchised are increasing. But this is the point argue some of those that have bemoaned the loss of Dalglish. Liverpool Football Club is not like Chelsea. It had socialist values. This is nonsense. The connection to socialism was always remote. That marvellous working class hero and its most famous manager, Bill Shankly, voted Labour and assumed he was a socialist but he was more a class conscious populist with strong and somewhat dangerous meritocratic sympathies. His phrase ‘First is first and second is nowhere’ is not redolent with egalitarian compassion. Many Liverpool fans are anti-Tory but the club has always been a business. Football was about money from the very beginning, even when clubs were not allowed to make a profit. God, those were the days. Brian Clough, our other working class hero, was certainly interested in the green stuff which is why he was so interested in heavy brown envelopes. The difference today is that business is more ruthless and calculating. Now, it is either about getting super rich or gangsters and despots using their money to buy success. Who was it who won the Champions League and the Premier League? Well, yes. The only hope that Liverpool fans have is that the owners, Fenway Sports Group, are competent at running businesses based on sporting competition. They clearly know how to get wealthy from hedge funds but I have never been convinced that millionaires are cleverer than the rest of us. Rich people queued up to buy overpriced Facebook shares. 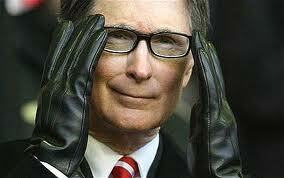 The face of John Henry which appears to be far from authentic makes me uneasy. I never wear them but if I had to have dinner with him I would feel safer with a cravat around my neck. I am in the half of Liverpool fans that believe Dalglish should have been sacked but like most of them I would have been happier if he had accepted to stay with the club in another capacity. The debate about what his record last year justifies will never be resolved because a football team is always a work in progress. Half the fans were convinced by what they saw and half were not. I belong with the latter. In a world where we appear keen to sack people with a no fault clause there should also be some financial responsibility or sense of proportion. The £100m that was squandered has to have significance. And like my father I do not believe in the myth of the manager ‘who turns it around’. 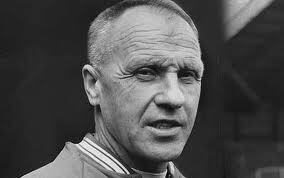 They can exist and Shankly and Clough are fine examples but success often requires other factors such as infrastructure, opportunity and good old fashioned teamwork and support. Maybe our millionaires and football heroes should remember that when they vote for governments who want to fire people without a reason. Yet another excellently debated piece. Howard has captured the change in both football and social mobility by way of life’s opportunities, to the more ruthless and money oriented world of today. How can one feel any angst for someone who has surpassed life expectations outside of his area of expertise and walks away as a multi millionaire. And no, I don’t mean Elivs! Fair comment. It’s interesting that KK gradually adopted the old Merseyside paranoia that the world is against us and we’ll show them – no matter what the cost. This would explain the Suarez misjudgement and his awful handling of the media, even when they were trying to chuck him a lifeline. You could say the whole episode was the stuff of Shakespearian tragedy with the hero having a “fatal flaw” that destroyed him eventually. However the truth is far more prosaic. KK spent far too much on average players and didn’t deliver. However, I’m certain history will judge him very kindly – he was a true great when that word has been so devalued. 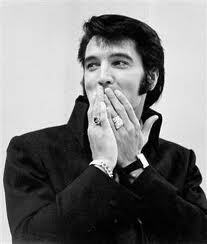 Finally, does his demise signal the last link with the Liverpool “way”. I fear tradition will be seen as an irrelevency, to be sacrificed on the altar of Mamon.